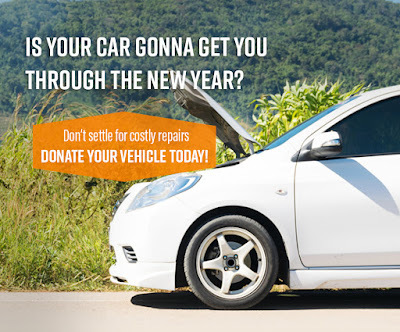 CCA Kids Blog: Donate Your Car Today! Do you have a car that is at the end of its run? Want to help us out without a monetary donation and get a nice bonus on your taxes? 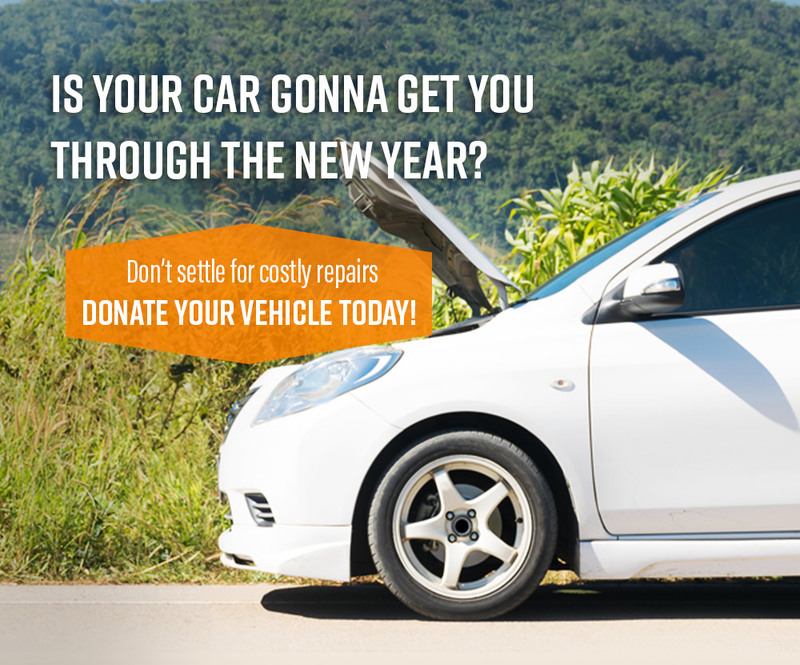 Then donating your car might be the right move for you. Please go to Car Easy to learn more about our car donation program. #ThankfulThursday: Shop Mayberry for CCA! Sign up for Surgery Support Today!